S: It’s been a while since we last posted up a post, and for that we apologize. It’s the lamest excuse in the books, but life happens and we didn’t have that much time to spend in the kitchen the past few weeks. 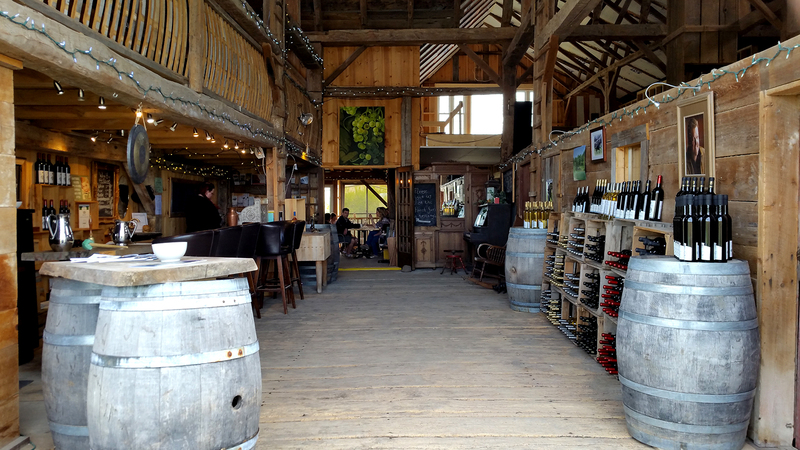 With that being said, today’s post isn’t something we cooked, but a review of a day trip I took with some university girlfriends out to Prince Edward County (PEC). 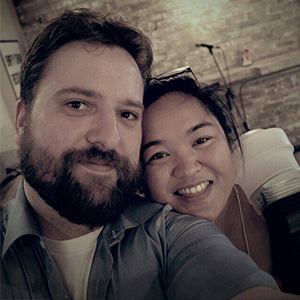 During the May 2-4 weekend, my friend Mel, came to Toronto for a visit. I haven’t truly seen her (wedding day doesn’t count), for a few years. Now with that being said, I felt that since it was the long weekend, the open road was calling to us. Though she hadn’t been in Toronto for a while now, we have lived in the 6ix. So why not take this opportunity to go somewhere just outside of the big city? As Niagara Falls has been done by most, I automatically jumped on the opportunity to take her, and a couple of our other university friends out to the County instead. I’m a little biased as to why I love going up to PEC; I have a friend who owns a winery up there. So on May 21st, at around 10:30, we were on our way to the county. As it’s roughly a two and a half hour drive, if we’re lucky, our trip would most likely be a short one. 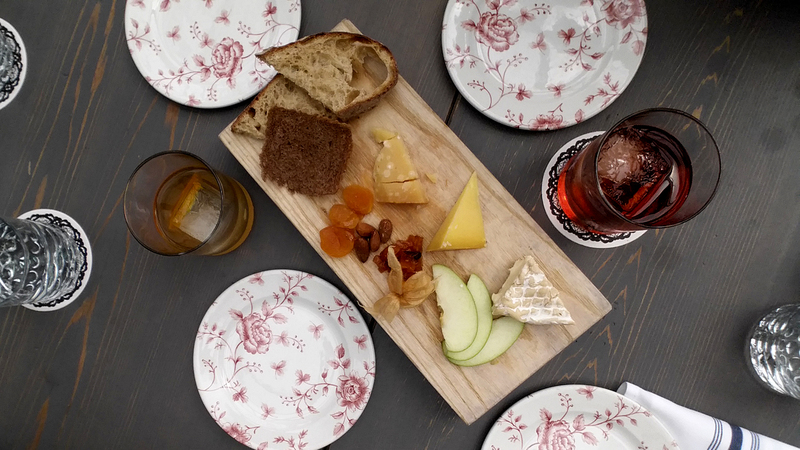 We decided that one winery, and somewhere to grab a late lunch would be the game plan for that day. Sherry Karlo, with her late husband, Richard Karlo, started their winery back in 2006 when they planted their first grapes. I got my first taste of their wines back in 2010, during the G20 Summit in Toronto. My dad works downtown, and I told him that we should take that time off, as with any summit things get interesting. 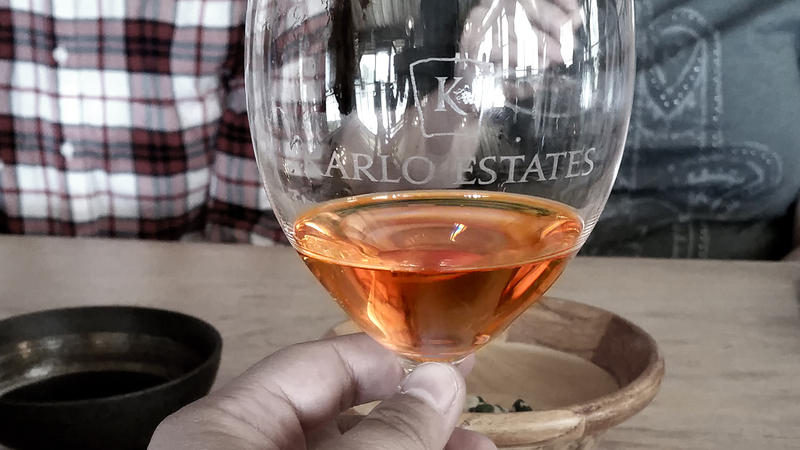 So I suggested we stay in PEC for a long weekend, and why not drop in to Karlo Estates while we’re at it. 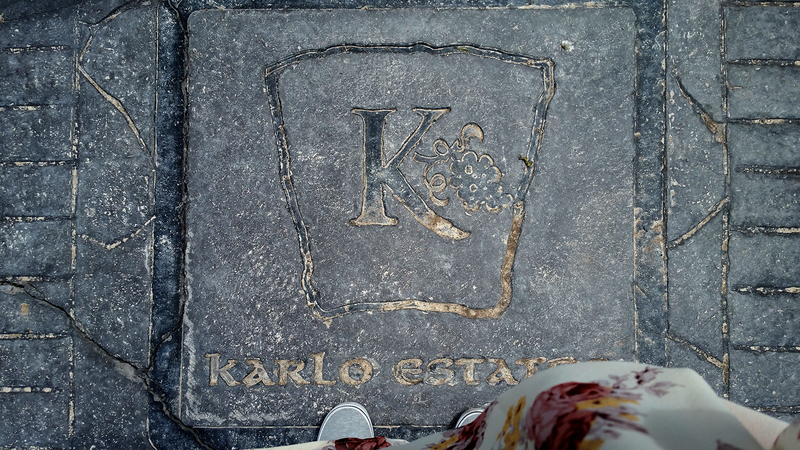 Back then, Karlo Estates didn’t have a tasting room. They had the barn, with the loft gallery area under works. I love that I’ve been able to see the growth of the estates, as they’ve done such amazing work, and the wine’s pretty spot on. The girls and I did a tasting of the 2014 Gilmour Maddison Rose. I dabbled a bit more and tried the 2013 Van Alstine Red Port. All were deliciously paired with the appropriate snacks. I ended up grabbing a bottle of the 2013 Van Alstine Red Port for the hubster, and a 2013 Van Alstine White Port for myself. Ever since I heard that The Drake had opened up an inn in PEC, I couldn’t wait to go back and try the food that would be there. Local fare is very much in, when it comes to food in PEC, and as I love Drake 150 (conveniently located on the main floor of my work), this was a must at some point. And let me tell you, they did not disappoint. 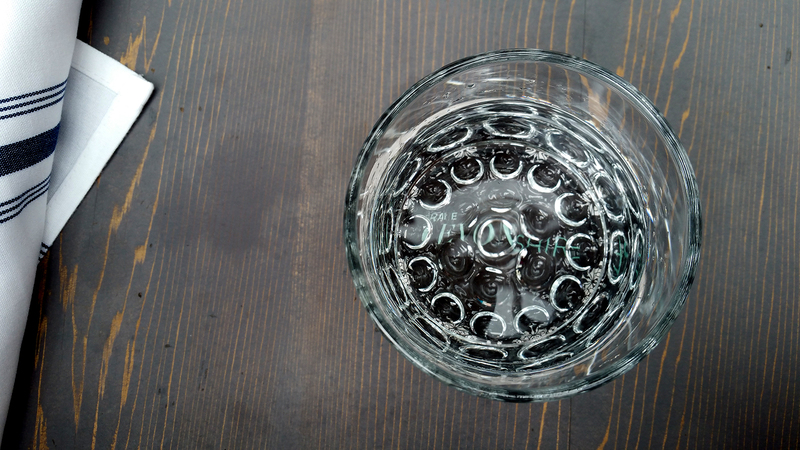 They sat us down with a nice glass of water, and of course I had to order a drink, as they’re always so wittily named. 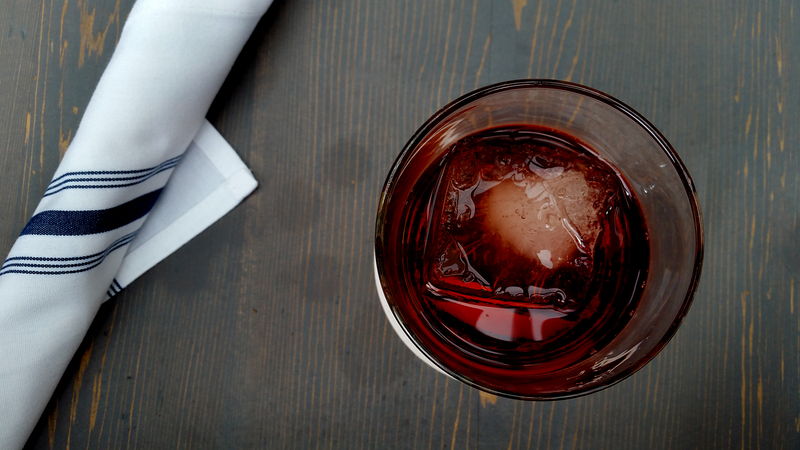 I ordered the: ‘THE DEPARTED 14 El Dorado 12 yr. rum | Campari | spice port | Averna amaro | mezcal | Peychaud’s bitters [2.5oz] Created by resident Drake bartender Sandy De Almeida’ -> straight off of their website. It was delicious, and I wish I could have a glass of it in my hand right now. We then ordered a charcuterie/cheese board to start. I will never say no to a meat/cheese board. Who would ever dare do such a thing? It was phenomenal. 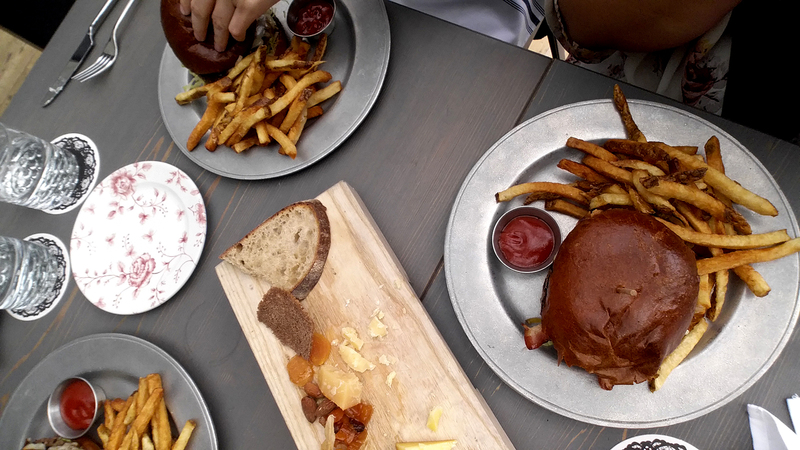 And because we’re beasts, we went straight for the red meat: ‘DEVONSHIRE BURGER: milk bun | bacon | cheddar | russian dressing | pickle | fries’. After that, it was definitely time to go home. We had vino, we stuffed ourselves, it was a mission complete on my end. If you ever want to get out of the city, but Niagara seems to be overdone for you? 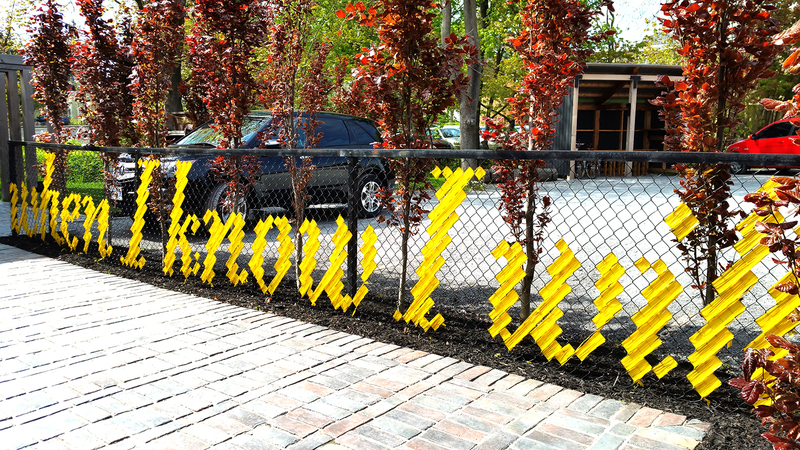 Go venture over to Prince Edward County. Plenty of wineries, plenty of home grown fruit/meat/veggies galore.